Our group has preserved Swindon Panel, one of the original Western Region “turn push” type panels, the staple panel design of the Great Western since the 1960s, before all the remaining examples close forever in the next few years. 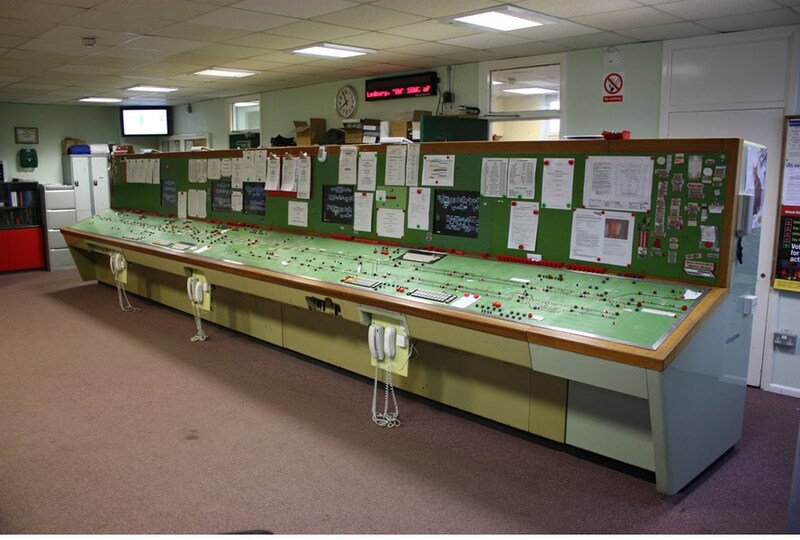 The panel has been reconstructed and refurbished in its 1980′s form and displayed at Didcot Railway Centre, where it is realistically operated with a simulator back-end for the educational benefit of visitors to the Centre, all of whom are encouraged to ‘have a go’! You can get involved in saving the example of this generation of railway signalling development. You can read all about the project, keep up with all the latest news, and learn how you can get involved. We have also brought together a rapidly-growing quantity of research on the life of Swindon MAS and the life of the panel, including signalling notices, plans and documents. We also have an extensive Photo Gallery. The panel has moved! See our latest news for more details. (Note some of our photos are still temporarily stored on our old Flickr site. 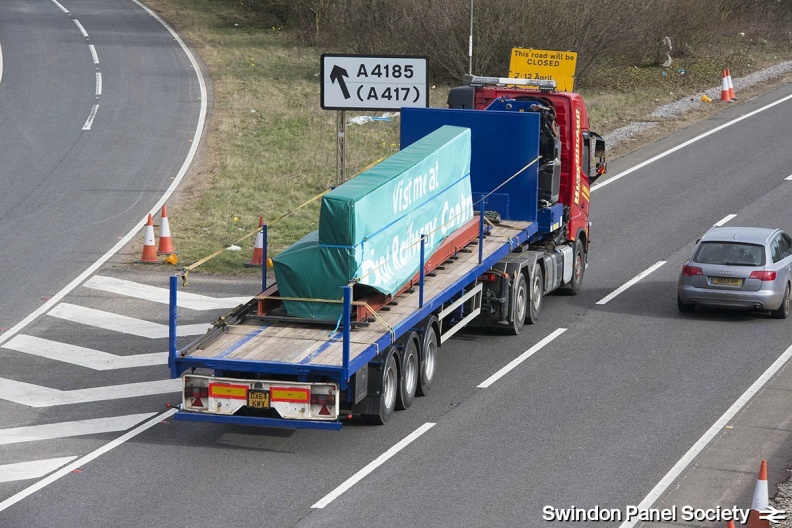 Swindon Panel Society is a Registered Charity, number 1159646.